GIVI is ready to live the GIVI ANDES TOUR 2016. 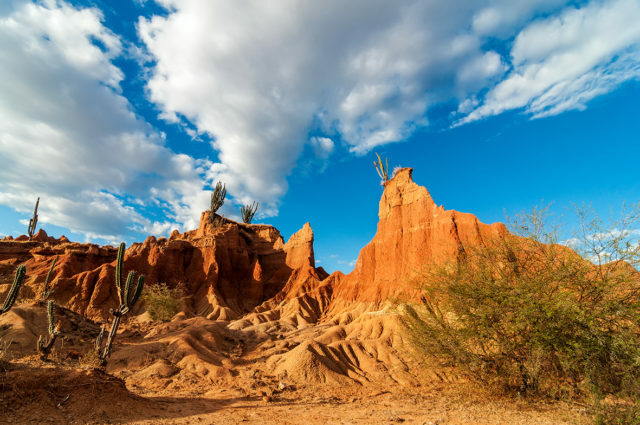 GIVI Andes Tour is finally ready to discover the charming Colombian territory, through the beautiful Tatacoa Desert, the green landscapes of Cocora Valley and other amazing sceneries, always on two wheels. 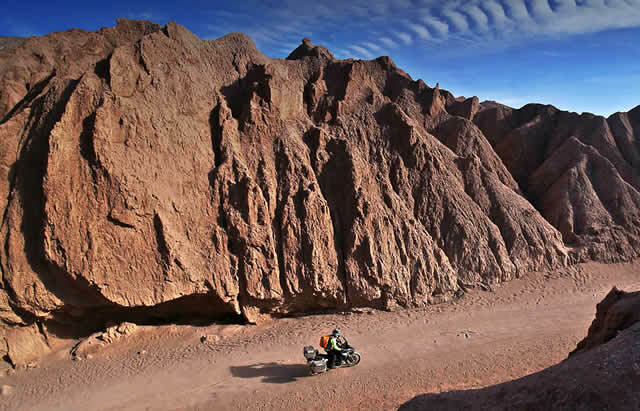 The adventure of the 25 motorcycles, fully equipped to face any kind of terrain, is ready to go!